Hey loves! I have a cool tag post for you guys today. 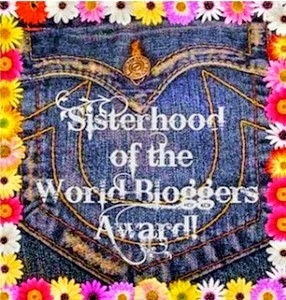 My blogger boo Galaxia tagged me a while back for the Sisterhood of the World Bloggers Award and I must say I am honored! For the tag, Galaxia asked some really fun questions, so I will be answering them all below for you. Here goes! 1. What’s a little luxury that you treat yourself to after a long day? A nice spa day would be an ideal treat right about now. You just don't know how much I crave a massage and a pedicure! But in the meantime, I'll do the usual and have my own DIY spa situation at home :) I always enjoy spending a few quiet moments by myself, for myself. It could be enjoying a nice warm bubble bath with my favorite scented bath bombs while a 90's slow jam playlist repeats in the background. Or I will arrange a nice cheese tray for one with a glass of wine and catch up on my favorite shows while the little ones are sleeping. It might not sound very luxurious to some, but any uninterrupted time to myself in which I can totally relax is a luxury for me. How many of you long for the days that you could use the bathroom in peace without someone yelling for you or trying to break into the bathroom to get you? LOL. Uninterrupted bathroom time even sounds like a luxury these days. 2. 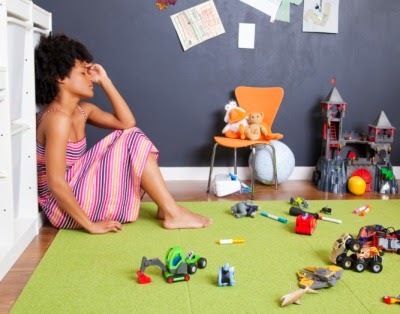 How do you feel about your siblings, or how do you feel about being an only child? I love each and every one of my siblings. I have five siblings total. I have two older brothers, but I'm my mom's oldest kid. I have a slight complex about being her oldest though, as I always joke that I am the starter kid lol. But all jokes aside, I love each one of them and find it pretty awesome that though we all have very distinct personalities, we can come together and love on each other in our own little way. 3. 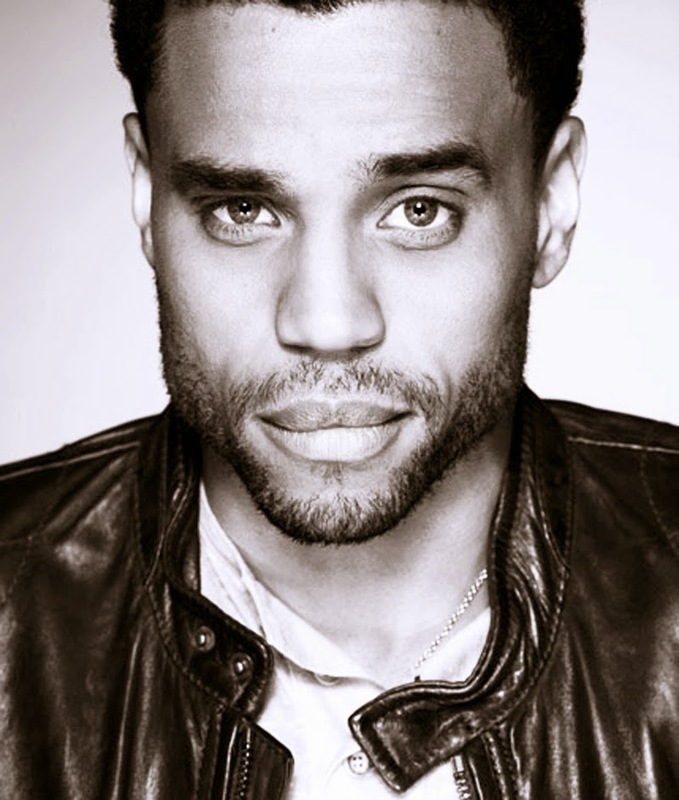 Who’s your current celebrity crush? I know that a lot of married women say they don't have a celebrity crush, but for the sake of the question I will be honest with you guys and admit that I have a couple. I promise you it's okay. My husband has a celebrity crush or two as well lol. 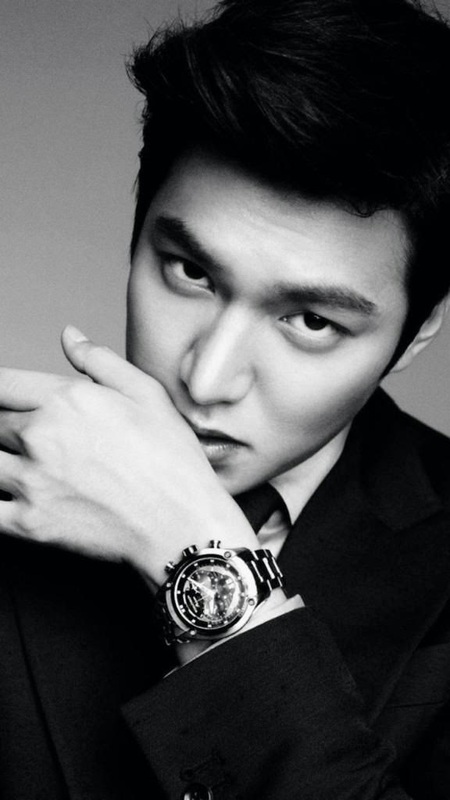 Since I started watching kdrama last year, I have become a huge fan of Lee Min Ho. This could possibly be because I've seen every drama he's starred in and I am thinking of re-watching Personal Taste. He seems like such a sweetheart! And for y'all that KNOW ME, I'm gonna sit this photo right here. Lol. 4. If you’re single, is there someone you’re wishing would ask you out? 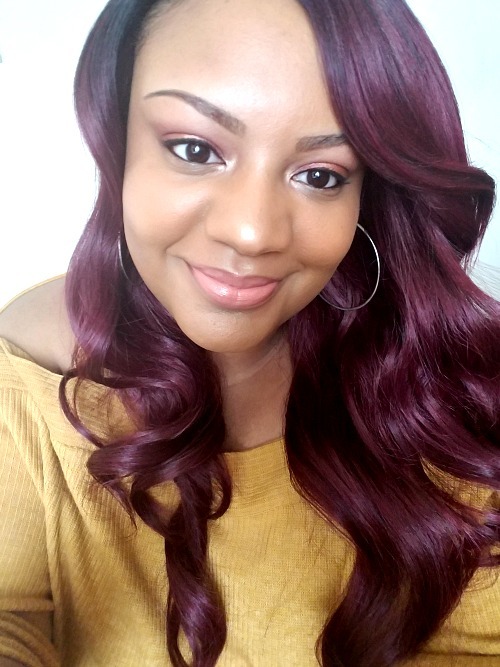 If you’re taken, how did you and that person decide to be in a relationship (describe the proposal, etc)? My husband and I met at a football game over a decade ago and decided to make our relationship official during Superbowl weekend a few months after. Fast forward to the present day and we're still watching football games together--well I'm still trying to get his attention while he's yelling at the TV screen. I never realized football had such a profound effect on our relationship. Lol. 5. What’s your favorite nail polish shade to wear? Pink! 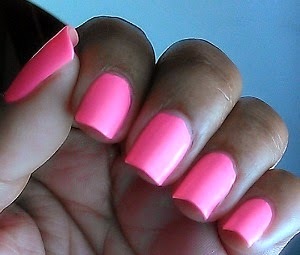 Fusion Pink by Sinful Colors is currently my favorite pink polish. 6. Show us a piece of jewelry you would love to have. 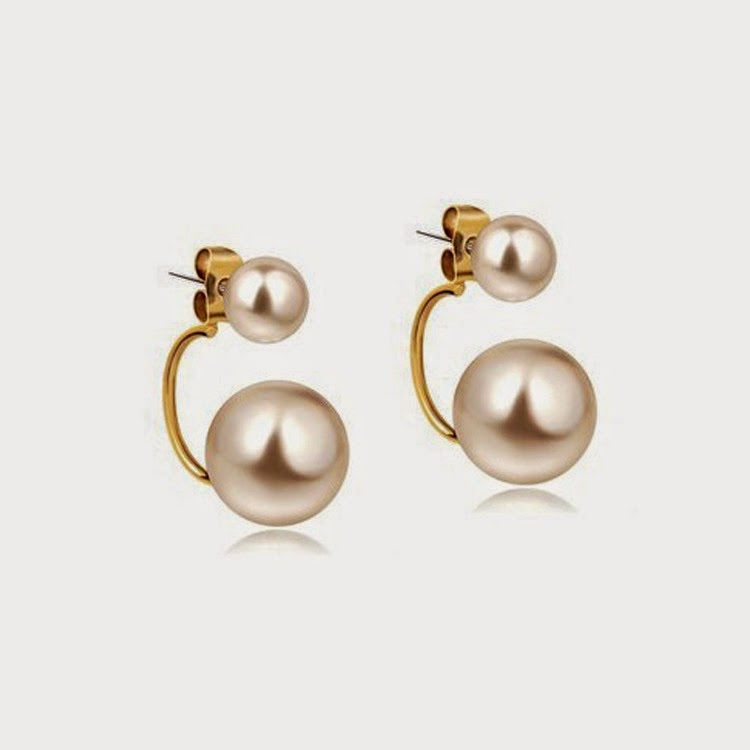 I'm currently on the prowl for a pair of pearl ear jackets. They seem like the perfect mix of elegant, yet edgy. 8. Which TV show or movie should I watch when I have the chance? I know you are a Netflix/Hulu/YouTube lover like myself Galaxia, so I'm gonna list ALL of the shows and movies I've watched recently or I am currently watching. My Girl | Close Friends | First. 9. What book would you recommend I read before 2014 is over? You must read #GirlBoss by Sophia Amoruso if you haven't already. It's a great read! And if you have Nook or Kindle, shoot me an e-mail. 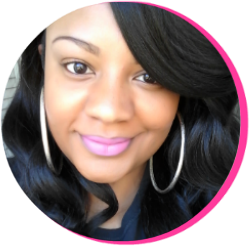 I have a must-read list and to-read list a mile long that I'd love to share with you! 10. Have you ever experienced blatant racism or discrimination? I wouldn't say I have experienced blatant racism. But growing up in a southern rural area has presented quite a few opportunities to witness a level of ignorance some people have for those who aren't just like them. Though we might not always like to discuss racism or discrimination publicly, I do believe racism still exists. But I've also been witness to a loving-kindness in others that still exists. My hope is that if we all practiced more love and more kindness, we can begin to obliterate negativity like I have experienced so our children won't have to.